This world is going crazy after devices and Latest gadgets. The uproar is most commonly found in teenagers, they simply love to rule the world on their own terms and conditions & whatever attracts them, they walk an extra mile to get to the thing. Technology and advancement is taking this universe to another level, who knows which side this earth will revolve the next moment? Well, today my post is dedicated to those geeks and techno freaks that are always in the hunt for newness fashionable gadgets. Here comes top 10 latest gadgets of 2014 that will make you crazy. If you are a fast pace man with a swift mind and you want immediacy in your tasks then you can simply go with the Samsung Galaxy Gear smart-watch gadget, it is truly made for your type. 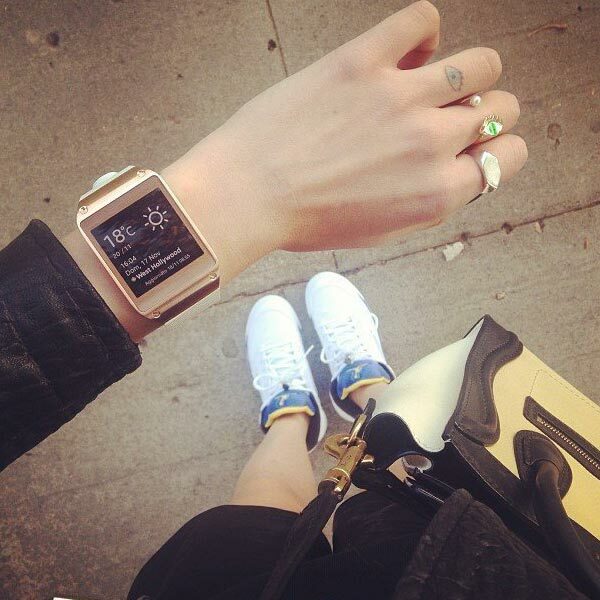 You can answer your calls right from this Gear watch on your wrist, isn’t exciting? 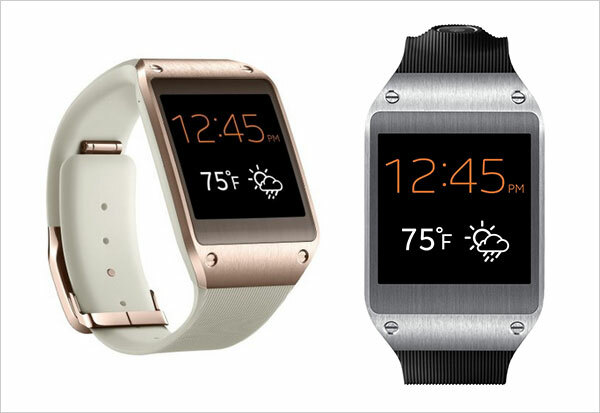 Samsung Galaxy Gear Smartwatch is compatible with all Galaxy smartphones. It has 1.63 inch Super AMOLED screen and 1.9 Megapixel camera. 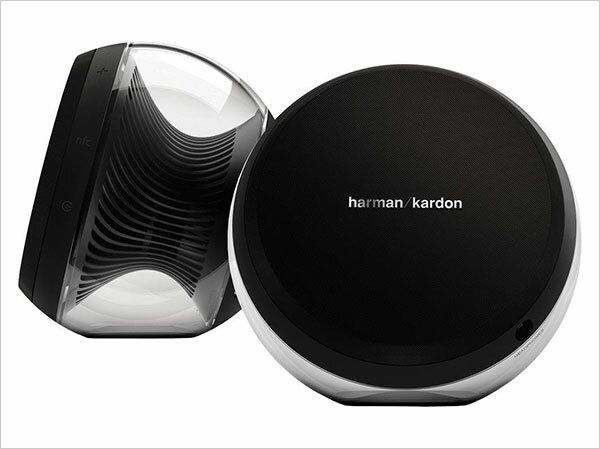 If you’re a funky person and try to play with home décor every now and then, you must be looking forward to have a cool and fabulous alarm clock. This directors edition digital alarm clock is based on date/month/year format. 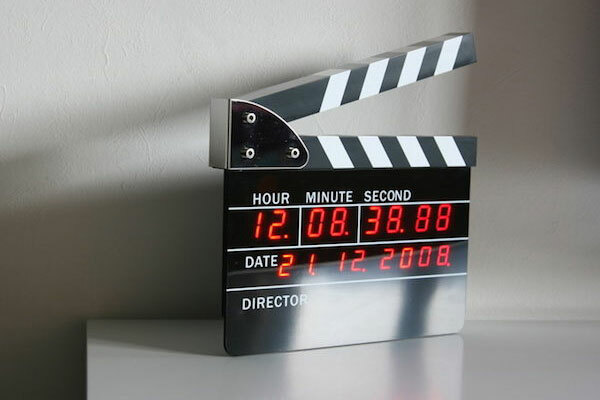 You can simply use the clapper and clip the board like a director to silence the alarm clock. It can be used as a décor ornament and it’s also especially for those who are movie freaks. If you are a book lover and a literary sort of person then you would love the company of books scattered all around. 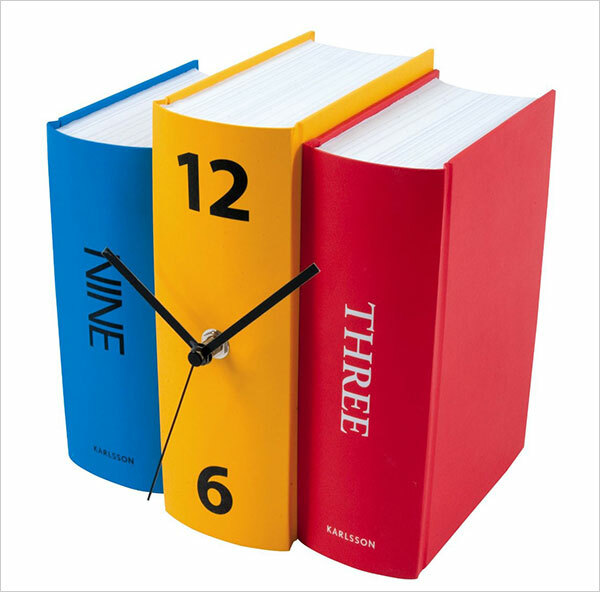 Karlsson table clock book gives an illusion of real/ tangible books in themselves in blue, yellow and red. Have a kind of “library” atmosphere around you by having this scholarly table clock. 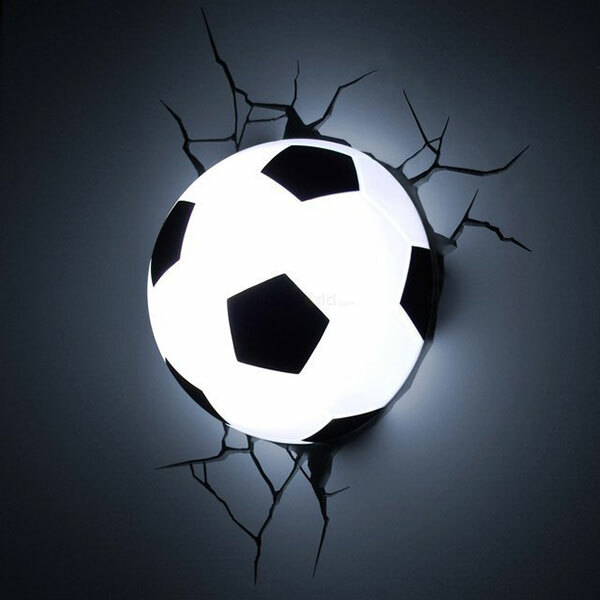 A Soccer fan will for sure loves a football ambiance around, if you’re a footballer then the Soccer ball 3D deco light will be a right match for your room. Its LED lights are very impressive; it is cordless with amazing On & Off system. Even kids will adore it. Are you a music lover and want to enjoy the latest groovy remixes? 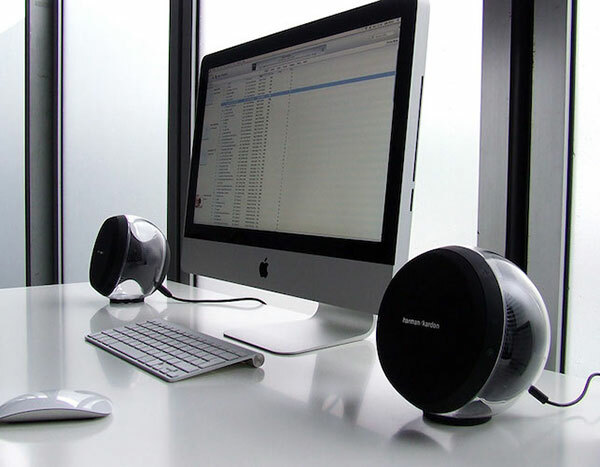 Then Nova wireless stereo speaker system will provide you the best audio performance, it can be connected with any device such as smartphones, computers, tablets and televisions. It has built in Bluetooth wireless which is a bonus for sure. Are you ready for an exceptional audio experience? Go for it! 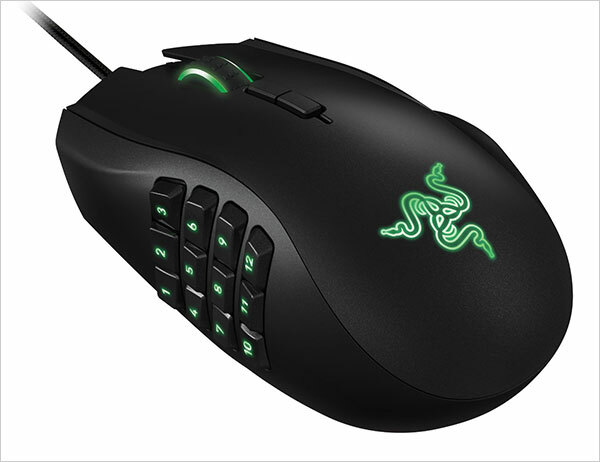 For all the game lovers and maniacs who want to do the things speedily without glitches, here comes Razer gaming mouse gadget that will give you a marvelous experience, you can customize each and every button according to your skillset and make the world go round. Drive your rides like celebrity with lavish car looks and attraction. 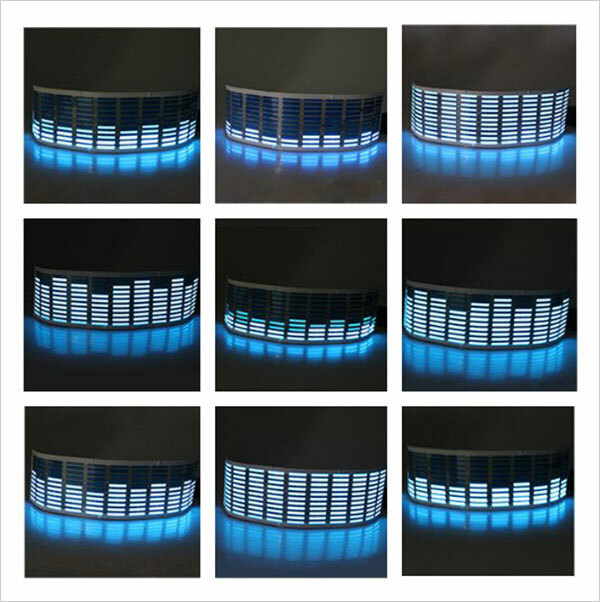 Music car stickers LED light is too cheap to purchase. You can apply these stickers on the back windshield, side window or wherever you want, plug it to 12VDCpower and, it will produce beautiful effects that are eye catchy. Are you having trouble with too many devices and too little space to adjust them in the USB port? 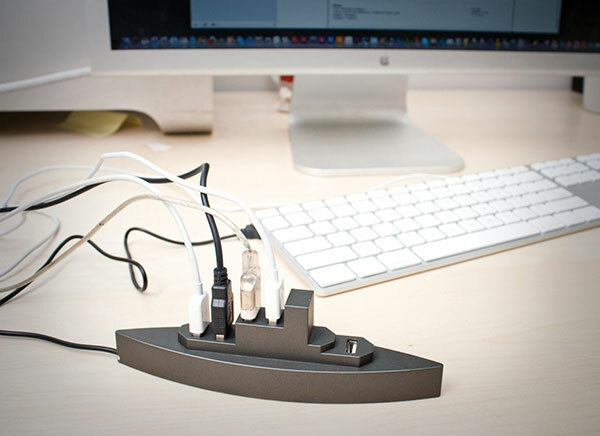 The issue is resolved now, have the USB battleship gadget which magically takes 5 USB ports. Hook up to it, it really works and your money will be well spent having this. Are you confused what to gift your kid on his birthday? 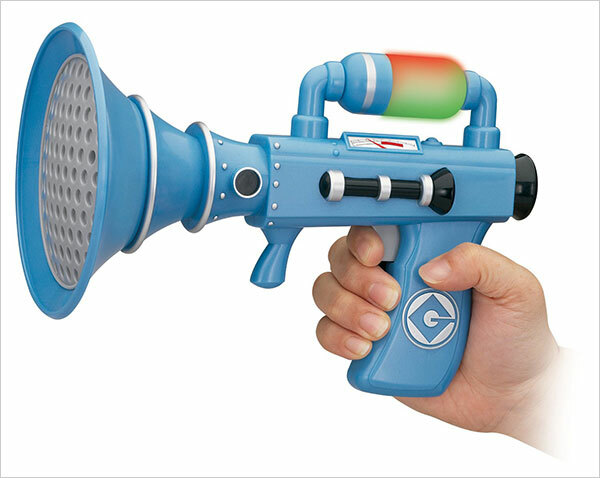 Buy him Despicable Me 2 fart gun which is a total fun packed gadget for kids. When the gun is triggered, it hilariously produces fart sounds with color changing lights. This fart blaster is very funny gadget and kids would love it. Does your thumb get cramps while typing texts, surfing web or replying back to emails? 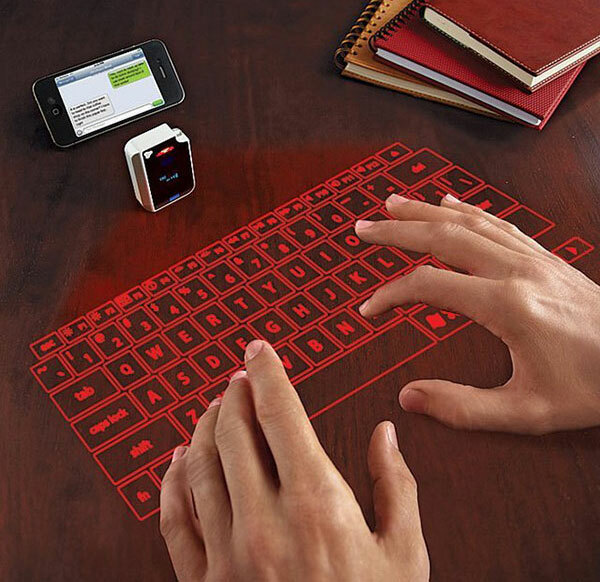 Not to worry any further, laser projection virtual keyboard is a real assistance; it works like magic on a flat surface with revolutionary laser technology. 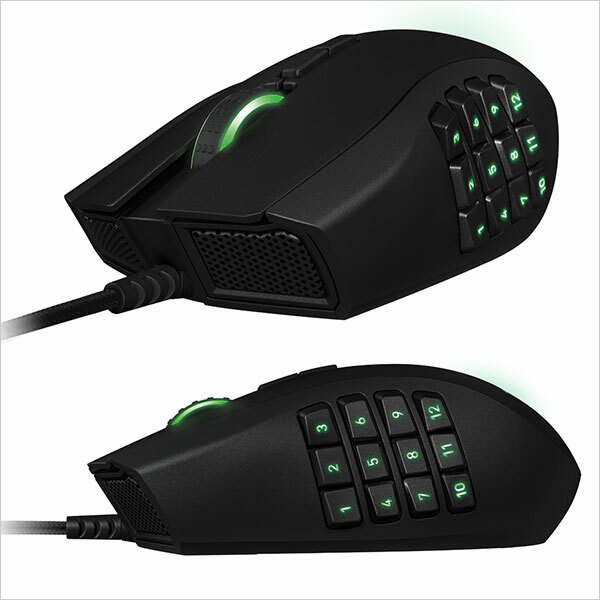 It would make you feel like a real full-fledged keyboard in front of you and you will enjoy typing with ease. 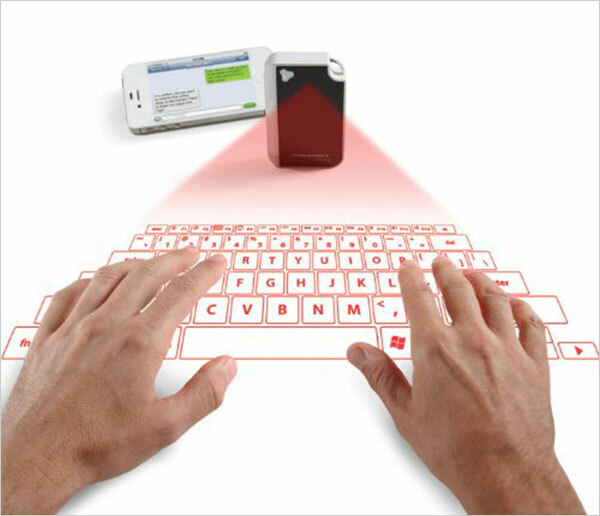 Get rid of the little touch pads of smartphones; go with this latest laser technology virtual keyboard and relax your thumbs. I hope you would enjoy this latest gadget collection, make a quick purchase and do write to us your experience having these. Happy shopping! hi. Nice latest gadgets which are very useful to all. I love Them a lot.